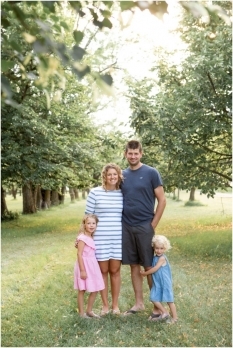 Peters Family – Summer Family Photo Session – Manitoba Family Photographer. 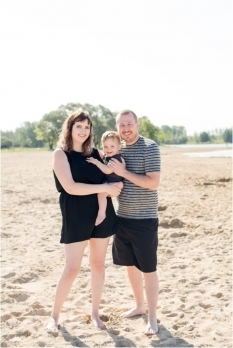 Wiebe Family – Birds Hill Beach Family Session – Winnipeg Family Photographer. 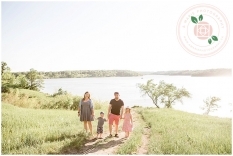 Yeo Family – Summer Lake Session – Manitoba Family Photographer.